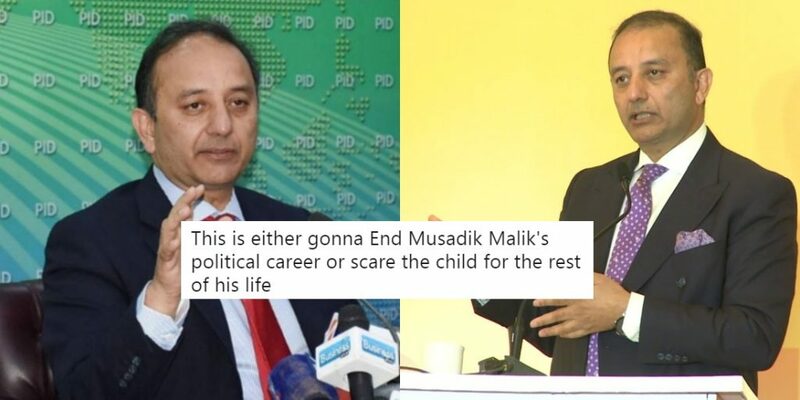 Accusation Of 'Ziyaadti' Against Musadik Malik With A 5-Year-Old Boy Has Left Everyone In Shock! Accusation Of ‘Ziyaadti’ Against Musadik Malik With A 5-Year-Old Boy Has Left Everyone In Shock! One of the biggest stigmas of the world right now is the exploitation of children at the hands of people older than them. This could in local terms be ‘jinsi ziadti’ or one that pertains to domestic issues or labor, along with mental disturbance. One such case has come into light in Pakistani politics as well. 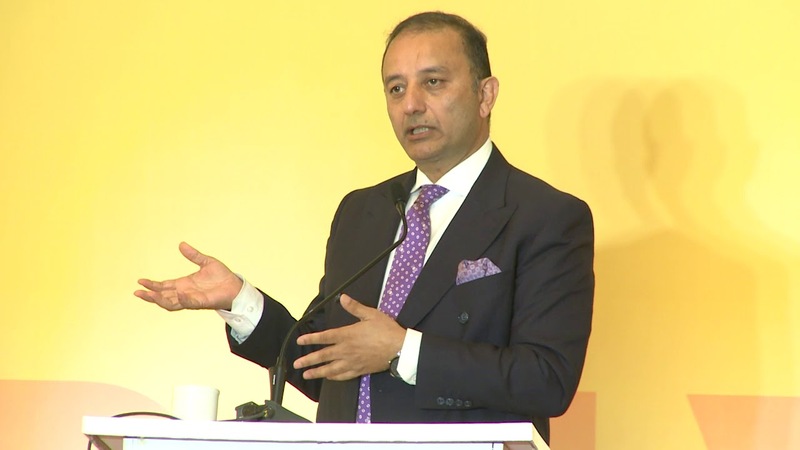 A very grave accusation has been laid down against the Pakistan Muslim League – N Senator Musadik Malik. As per the alleged rumors which have surfaced on different social media platforms, Senator Musadik Malik, in his old days, committed the gravest of all sins. As per the petition sent to the Election Commission of Pakistan (ECP) by one Zainia Satti, Musadik Malik, many years ago, subjected a 5-year-old child to ‘jinsi ziyadti’ in the United States of America. Almost 16-17 years ago, when Musadik Malik was not a part of the Pakistani politics, he committed a grave error which might put an end to his political career. The news is of immense importance because the PML-N member is now a Senator and on an extremely diligent position which requires cleanliness of all sorts. 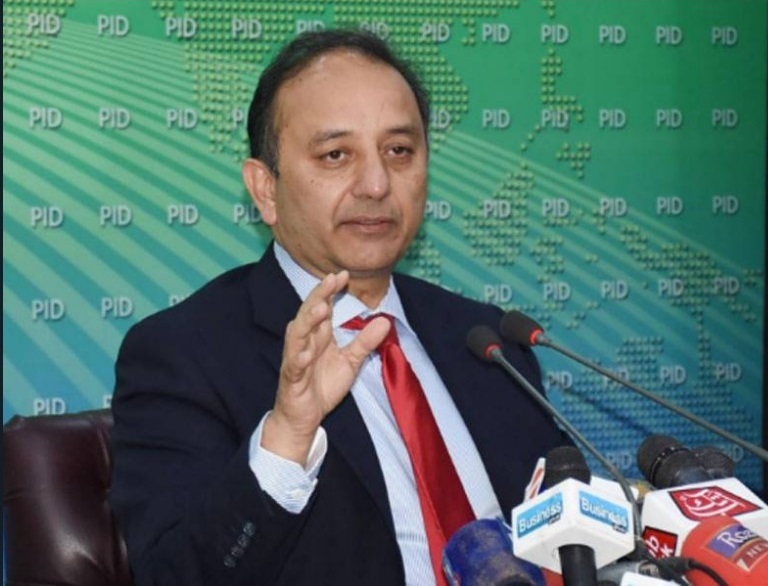 The petitioner plans on disqualifying Musadik Malik from his post as Senator via the article 62 (1) F – which pertains to a member not being Sadiq or Ameen. The petitioner further stated that she was fighting against the powerful legislator alone, she did not even have the support of a lawyer. Furthermore, ever since the word got out, as per the petitioner, she has been threatened and stripped of her rights, including being mishandled through hooliganism. She states that an FIR had been filed but no action had been taken on the issue due to the Senator’s powerful position. Let alone getting justice, the petitioner’s car had been stolen from her as well, in a bid to shut her up. The woman constantly talked about how alone she was in the battle against the alleged perpetrator and how nobody was willing to fight the powerful legislator. Later, in the video message, she states that this case is very important for Pakistan, as the incident took place in ‘grave times’ – hiding something very important, which she surely would present in front of the court and tribunal. This incident, while being reported covertly, deserves to be highlighted. Men who act like saints in front of the country in the name of democracy deserve for their real faces to be unmasked.